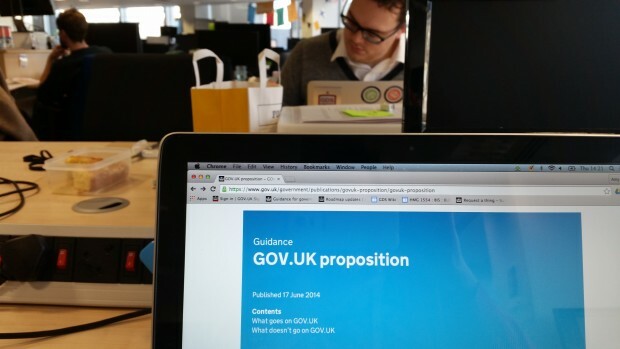 As the name suggests, one of our main functions is to help the GOV.UK proposition evolve. We’re here to give consistent advice about what’s in and out of scope, as well as look at specific areas of the proposition where we need more clarity, such as campaigns (more on that below). If you’re building a new service or digital product, we can help work out its relationship to GOV.UK. This includes looking at issues around proposition and user journeys, as well as guiding you through the approvals processes and standards you’ll need to follow. We’ll also introduce you to relevant GDS teams and help set you up on the service.gov.uk domain when you pass your beta assessment. Let us know what matters to you, and which needs GOV.UK could do a better job of meeting. This will help us understand common themes and make recommendations to product teams about where we need to go next. We’ll also be developing new standards to give clarity on particular processes and products. If you have an unusual request or you’re not sure who to talk to about something, drop us a line. We’re here to help GOV.UK respond to requests that span many teams or have no clear existing owner - a great example of this is the forthcoming general election. It’s worth saying that we’re not an alternative escalation route - for example, proposition issues relating to content are still dealt with by the content team. Rather, we’re here to advise on how new things fit with GOV.UK. What’s on the agenda now?